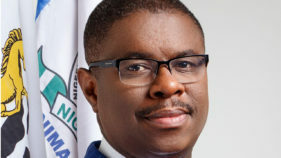 The Director General, NIMASA, Dakuku Peterside stated this at the opening ceremony of a five-day training programme facilitated by the International Maritime Organisation (IMO), in conjunction with the agency on ISPS code compliance in Lagos. 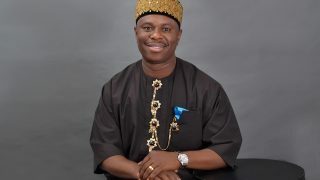 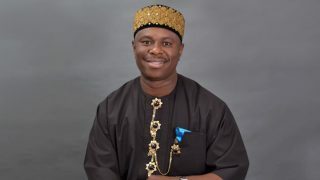 The Director-General, Nigerian Maritime Administration and Safety Agency (NIMASA), Dr Dakuku Peterside, has said that the management is determined to make the agency a world class, high performing organisation. 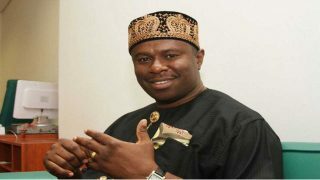 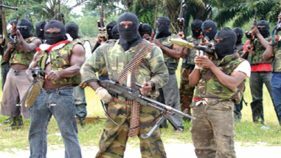 Nigeria’s economy is sliding downwards due to tumbling crude oil price, unabated illegal oil bunkering and catastrophic attacks on critical oil and gas installations by militants in the Niger Delta. 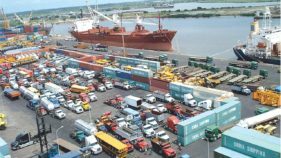 The Federal Government’s has assured of implementation of the African Union (AU) strategy on ocean governance and maintaining a clean maritime environment in the continent. 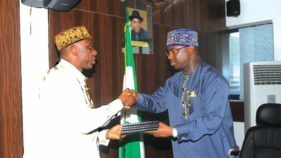 The Minister of Transportation, Mr Rotimi Amaechi, on Monday in Lagos, expressed Nigeria’s commitment to participate effectively in the shaping of International Ocean Governance in the United Nations. 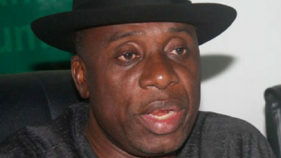 The Minister of Transportation, Mr Rotimi Amaechi, says the Federal Government will continue to safeguard Nigeria’s marine environment to improve on revenue generation. 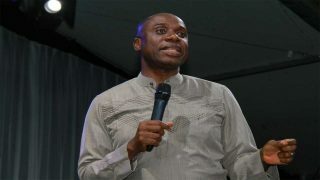 Amaechi, who expressed his displeasure about the poor performance of the agency said: “One of the reasons why I set up the committee was my visit to NIMASA. 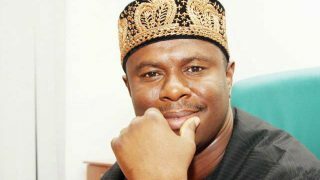 I asked a question, what does NIMASA do?